The Tug Classic is another powerful workhorse in the Tug range. Able to tow 3.5 tonnes (Classic 3.5T) with ease, the Classic is designed to improve safety and efficiency, whilst reducing the risk of accidents that can occur when manually moving very heavy loads. 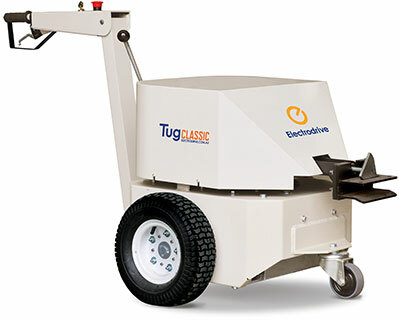 See how a Tug Classic can help keep you and your staff safe in your workplace.